Founded in 1986, Great Lakes Engineering is an industry leading provider of laser cutting and metal etching services. We started off as a supplier of photo chemical machining services, one the most technologically advanced processes at the time. Since then, we have continued to strive for technological excellence. At the same time, we remember our roots and our central expertise. For this reason, we continue to offer expert photo chemical etching services while improving processes and integrating new technologies into our repertoire. 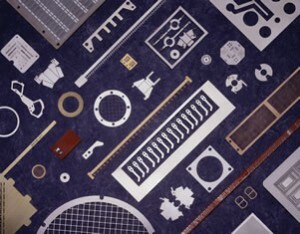 Today our capabilities include photo chemical etching, laser cutting of thin foils, electro-forming of thin nickel parts and stencils, squeegee blade manufacturing, and engineering services.  With our extensive manufacturing experience and our diverse range of capabilities, we have the knowledge to determine which processes will yield the best result for each particular application. Our photo chemical machining process is a perfect solution for projects requiring short lead times and lower costs. As the core of our business, our chemical etching services are second to none. 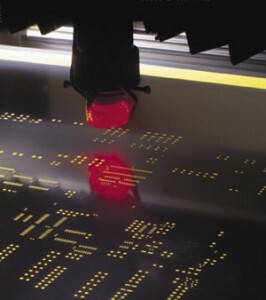 Along with our excellent chemical etching services, we also utilize computer-controlled Lumonics Screen Cut™ lasers and a Tannlin T8-SPS to provide precision laser cutting services. These services make cuts to extremely high tolerances, so we recommend laser cutting as a more precise, faster, and cleaner solution. While we do pride ourselves on our expertise and capabilities, we are truly proud of our commitment to our customers. Even through all of the changes and technological advances over the past 30 years, we have continued to serve our customers with truly unparalleled service and support. We work tirelessly to ensure that our customers receive exactly what they need, at a fair price, and on time. Here at Great Lakes Engineering, you can rely on us for quality service and reliable expertise! Contact us today for more information!